A TOP salon located next door to where cult film Trainspotting was filmed is holding a glitzy launch this weekend. 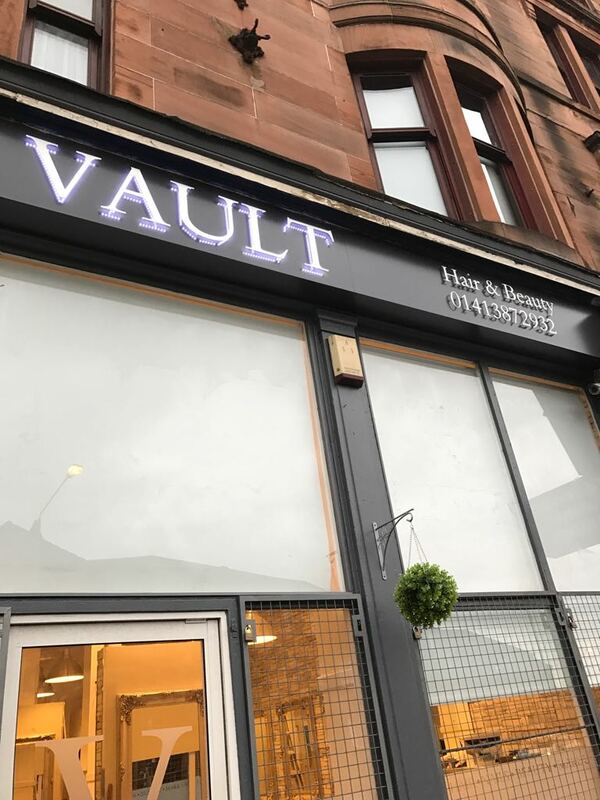 Vault Hair and Beauty is inviting punters to enjoy a pampering session at their official opening on Sunday. 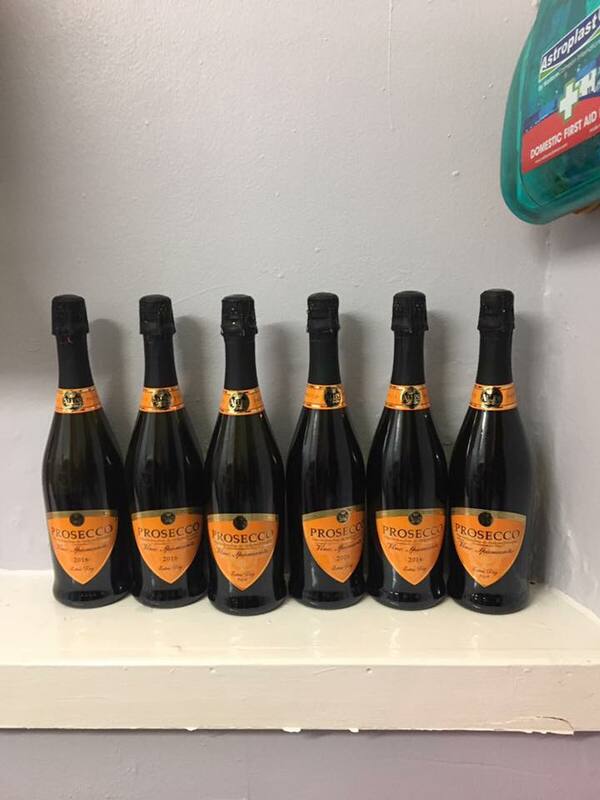 Salon owner Joni Ewart, 27, said they will be offering free hair and beauty demos as well as bubbly and nibbles from 1pm onwards. Customers will be able to try out some of the hottest festival and evening-doo looks at the modern shop in Maryhill, Glasgow, located next door to the Jaconellis cafe where the original Trainspotting flick was filmed. 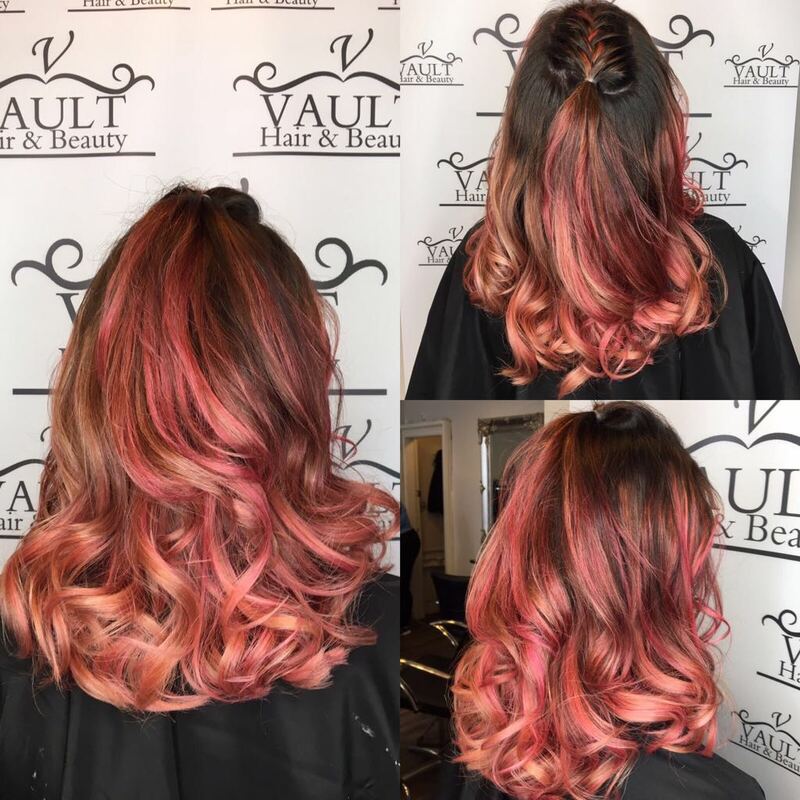 Vault is becoming one of the hottest colouring salons to offer edgy looks using damage and cruelty free products. It is named after one of the unique features of the salon, a vault door, as it was the first TSB bank branch in Glasgow. Joni said: “We’ve kept the original vault door and that’s where the name came from. 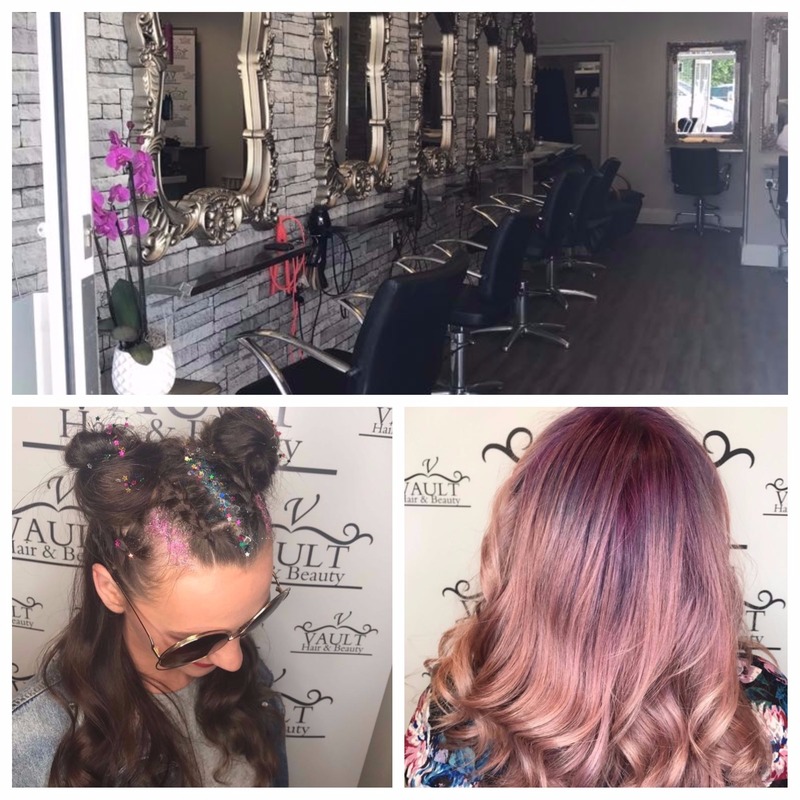 It is set to give some of the top salons in Glasgow a run for their money with stylists offering cutting edge cuts and colours at a fraction of the price other shops charge. Joni, who has been a stylist for 15 years, opened the business last month to showcase an alternative approach to luxury hair and beauty. She was determined to stick to her roots after growing up in the Maryhill area of Glasgow. Joni said: “I’m from the area and I’m proud of it. 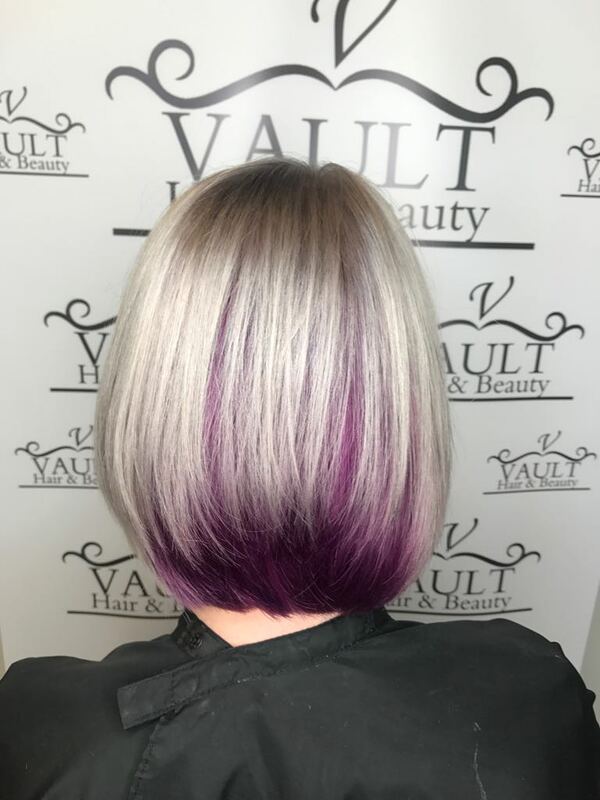 “All the girls have over 10 years of experience and we do everything from on-trend baylage colours to old school foils and bob cuts. “We can do any types of colour from blonde, to ombre, to fashion colours like pink and lavender. 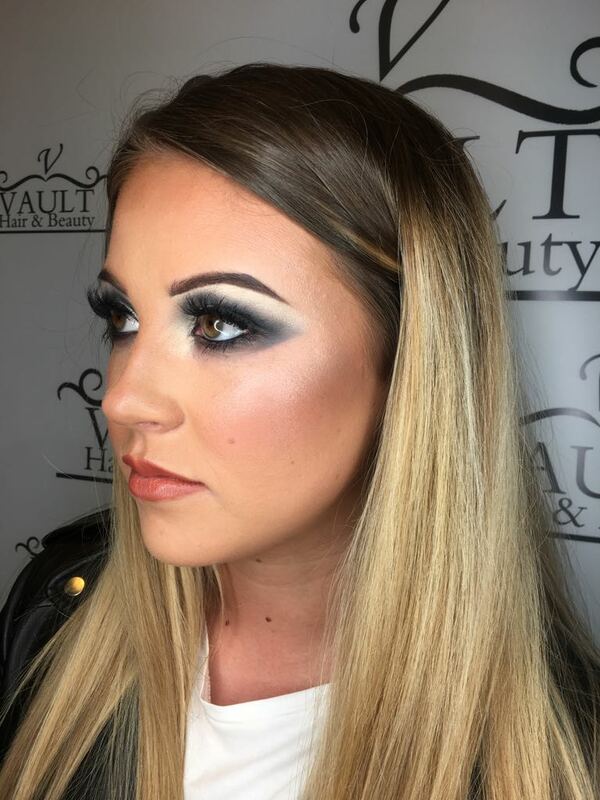 The shop also offers a range of makeup and beauty treatments including facials, massages, the LVL last lift treatment, spray tans and nails. 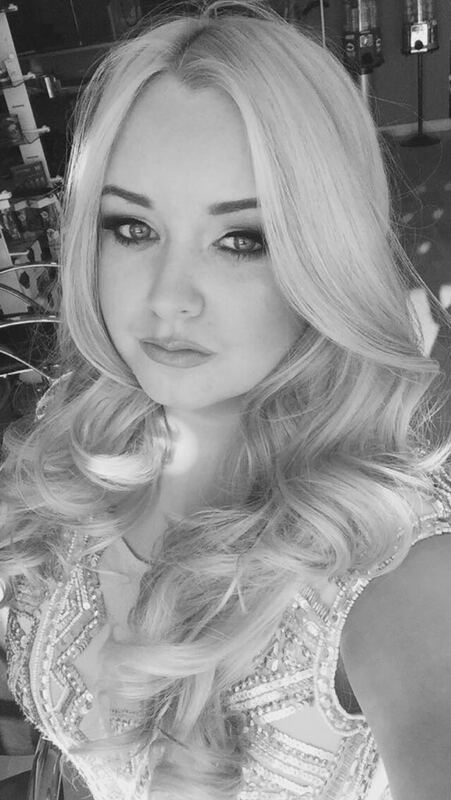 Clients lusting after a longer mane can also opt for Easilocks hair extensions which won’t result in damage. A cut and colour at the salon starts from £59 and beauty treatments start from £15.